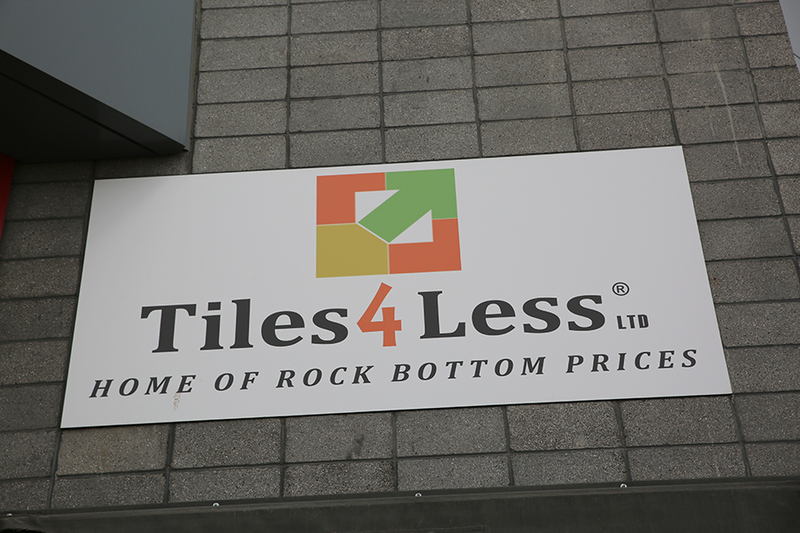 Tiles4less is a proudly Canadian owned, family business! 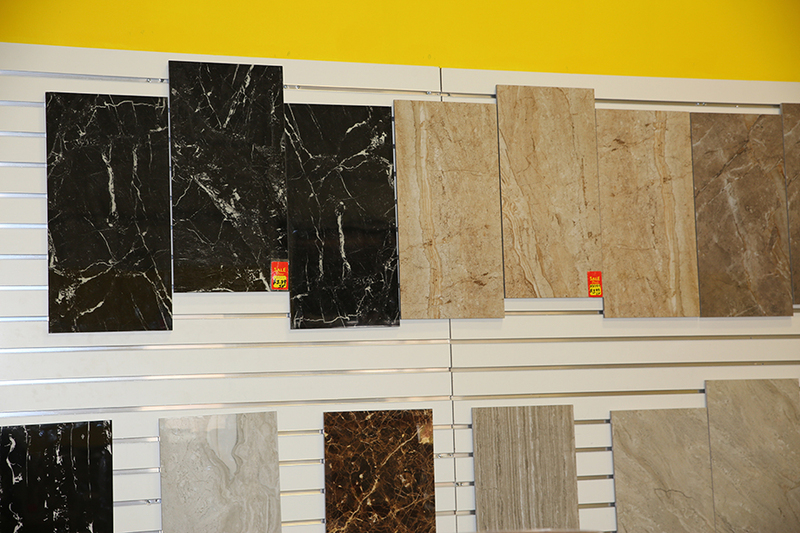 Tiles4less is an importer/supplier of high quality guaranteed products. 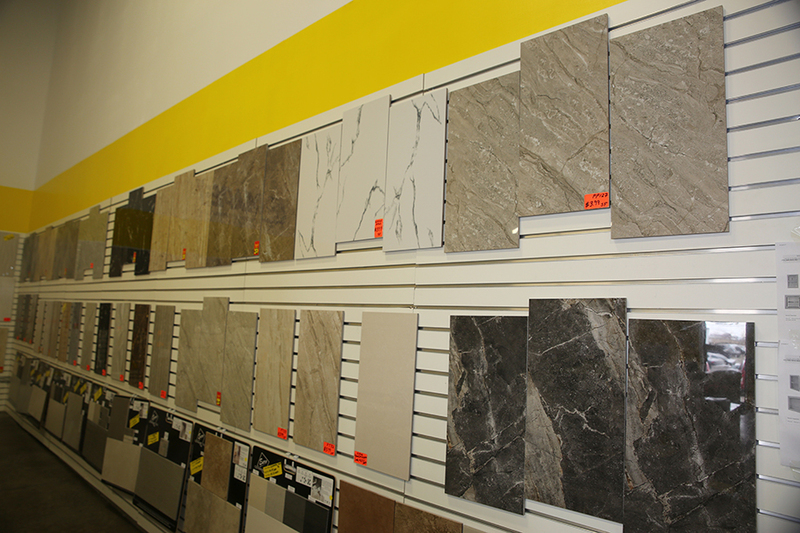 We carry a wide variety of tiles which include Ceramics, Porcelain, Stone, Marble, Mosaic and more. 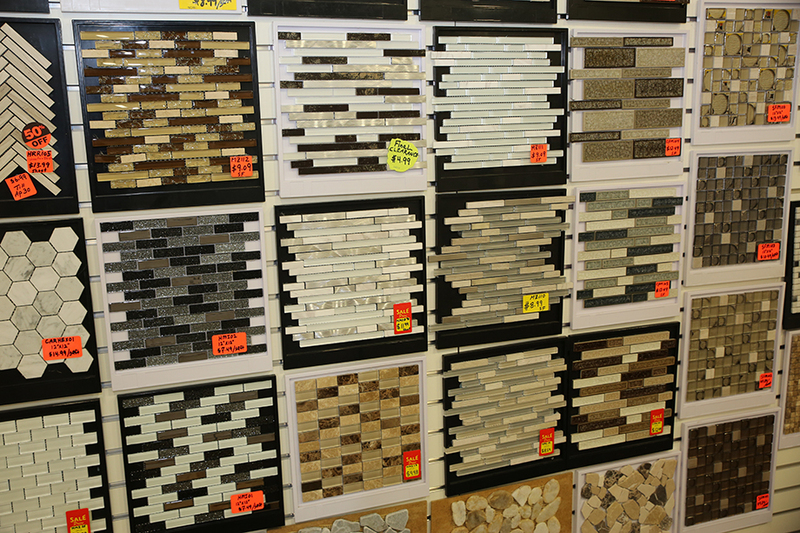 Our selection is always growing, so before you pay retail prices come by and see what we’ve got in stock. 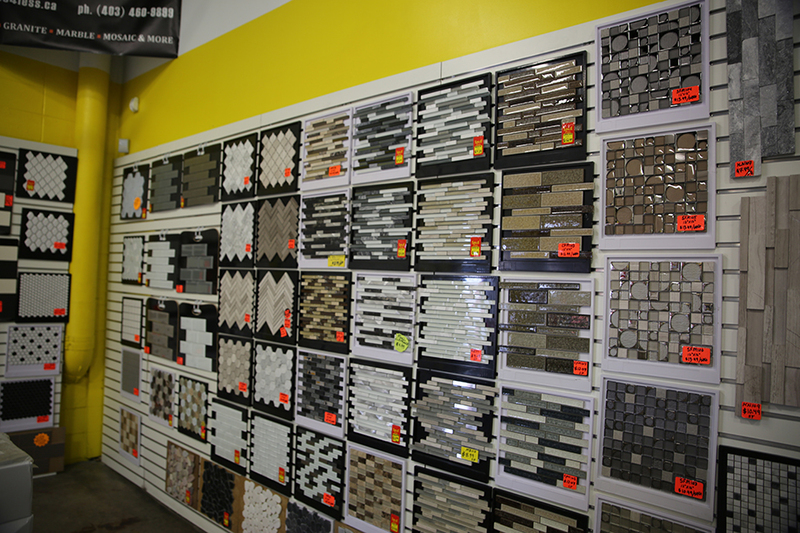 We are sure to please you with the selection we carry! 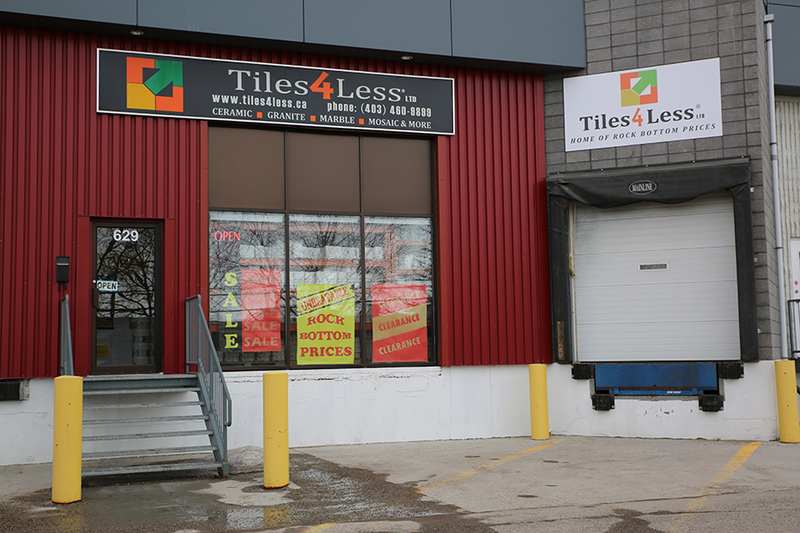 Tiles4less in Calgary is always striving to provide the highest quality products at the lowest possible price, and that’s our guarantee. 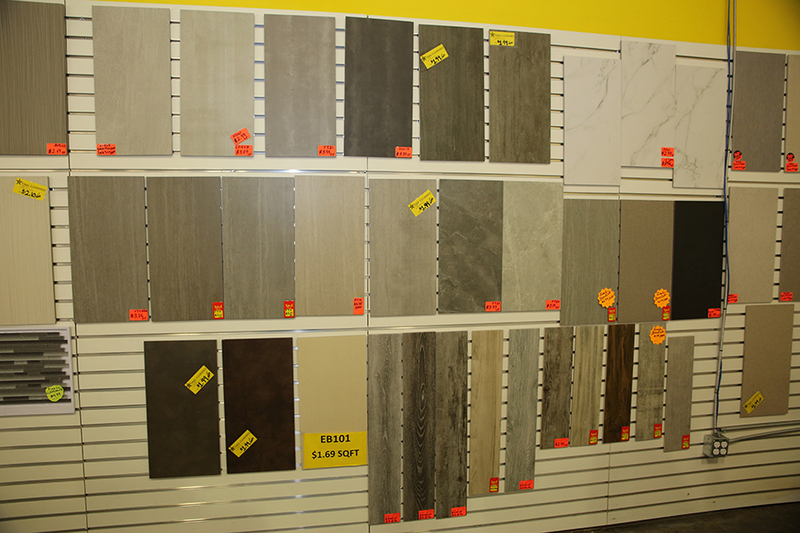 Come in and check out our tiles showroom in Calgary. 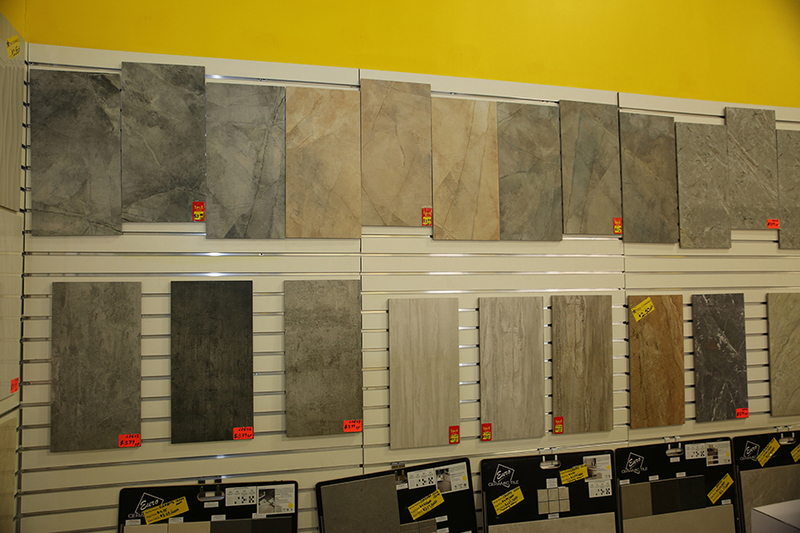 Our staff at Tiles4less offer top notch service coupled with low price tiles for your floor, wall, bathroom and kitchen. 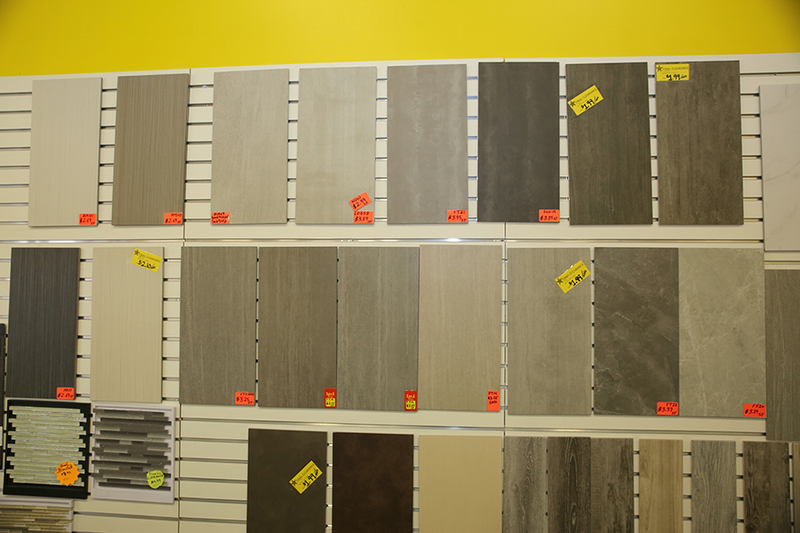 We also carry care and installation products for all your tiling needs. 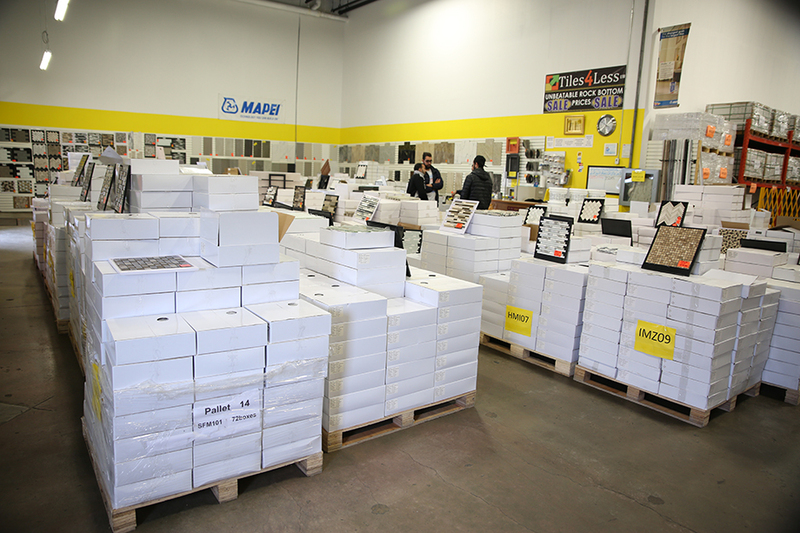 Be sure to also check out our Special/Clearance Items.